During an excavation, it’s important to keep your site and your crew safe, especially when working with poor soil conditions. 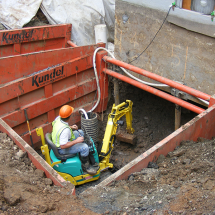 Slide Rail Systems are a cost effective solution when you need to support trenches or pits at your excavation site. An alternative to traditional sheeting methods, Slide Rail Systems are made up of steel panels, which are similar to the sidewalls of a trench box, and vertical steel posts. The panels slide into the posts, creating a four-sided pit system. 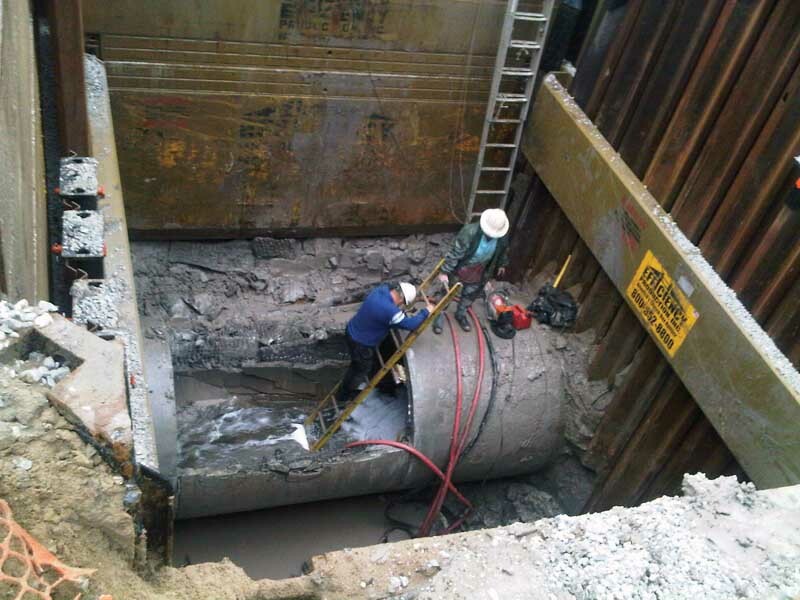 Using a “dig and push” method of installation, the panels and posts are pushed gradually into the pit as the site is being excavated. The deeper the site is dug, the deeper the Slide Rail System is pushed. Because the Slide Rail System is installed gradually, it prevents trench wall loss. 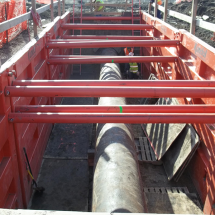 With its ability to be used in a variety of arrangements, Slide Rail Systems are boasted as the most versatile shoring system in the industry. At Efficiency Production, we are the only manufacturer to offer an open-face rail design on our posts. This gives our panels extra room in the posts to help prevent binding when the system is installed, and eases removal of deep-set panels. 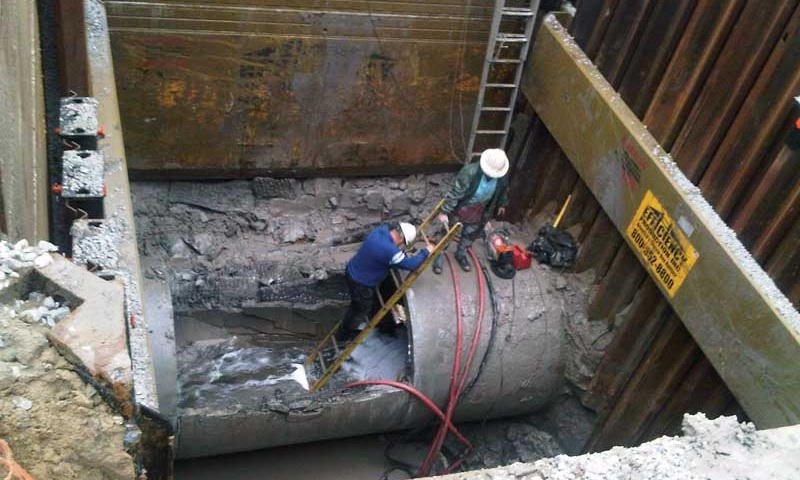 We offer a variety of quality slide rail solutions to solve any of your shoring challenges and keep your excavation site and your workers safe. 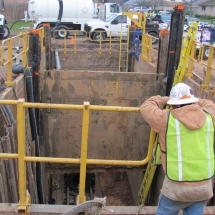 Mountainview Systems sells and rents the world’s most complete line of Trench Shoring Equipment. 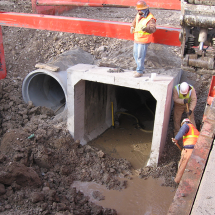 From ultra light aluminum shoring, which can be used by hand, to giant trench boxes and slide rail sheeting replacement systems no one has more product knowledge or ingenuity than the people at MVS Shoring. With over 25 years in the industry, we are unsurpassed in selection, design and customer service. 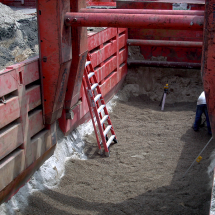 Please CLICK HERE to request trench shoring information or call us toll free 1 (888) 959-9583 to speak with a shoring professional today.